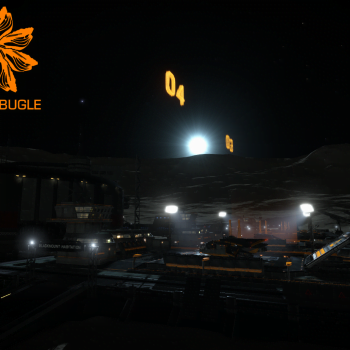 Welcome to this week’s Biscuit Bugle (Edition 7), this week we’ll be talking about the further expansions into the Pleiades bubble, the start for the Battle of Hehe, as well as an announcement about the Bugle. I am happy to announce Commander Turkwinif will be joining me as the Biscuit Bugle’s Co-Reporter! Recently the Harma Silver Cartel asked for a very large sum of rare alcohol from throughout the human bubble, with one goal in their minds, to reintroduce rum. With completion of the event, The Harma Silver Cartel would like to thank all Commanders for helping them in their project. It was a huge success and Harma Rum will be out in the market very soon. Yesterday two factions in the Hehe system have been reported of having their final battle, and the result will shape Hehe’s Government for a long time. 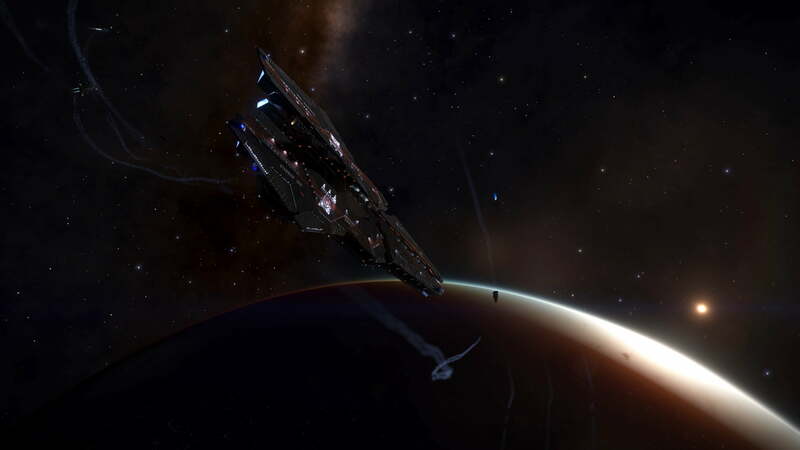 Both factions have asked the Pilot’s Federation for their assistance. Depending on which faction gets more support, the system of Hehe will either turn into a Corporate or Anarchy system. Very recently human presence in the Pleiades has been expanding quickly. 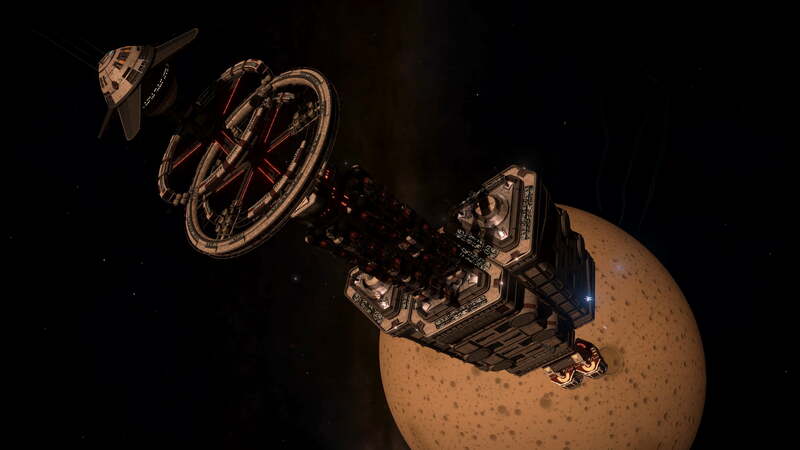 There are now a large number of stations as well as a Megaship in and around the Pleiades. 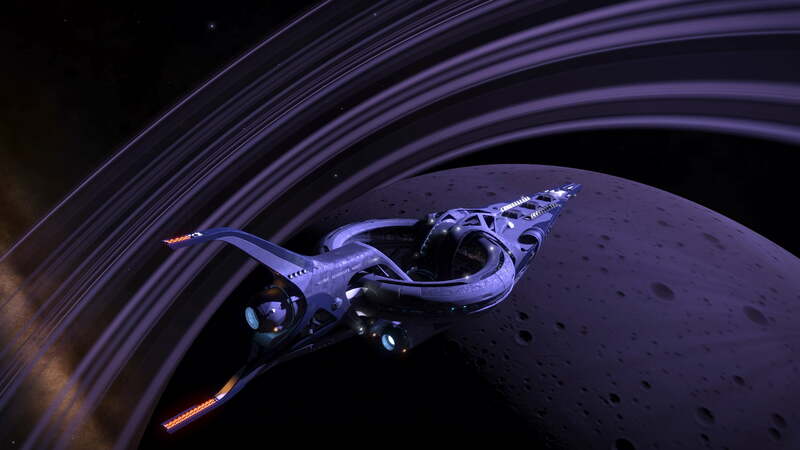 Commanders looking to travel to the Pleiades do not have to go in the ship they wish to be there in. 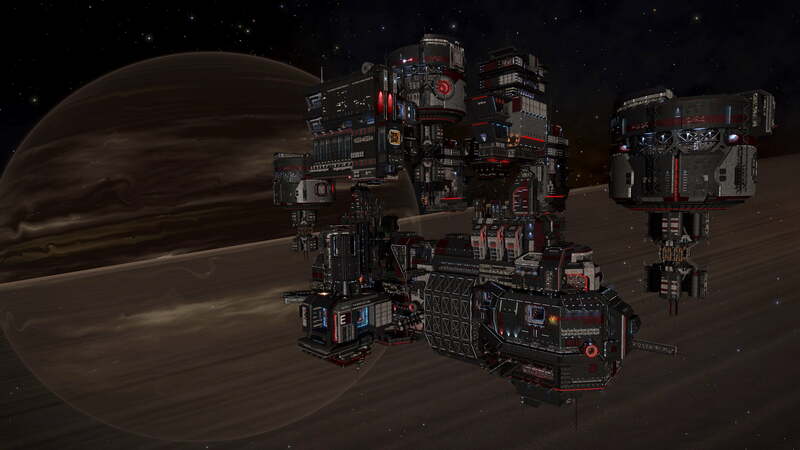 There are now 3 Shipyards in the Pleiades area. 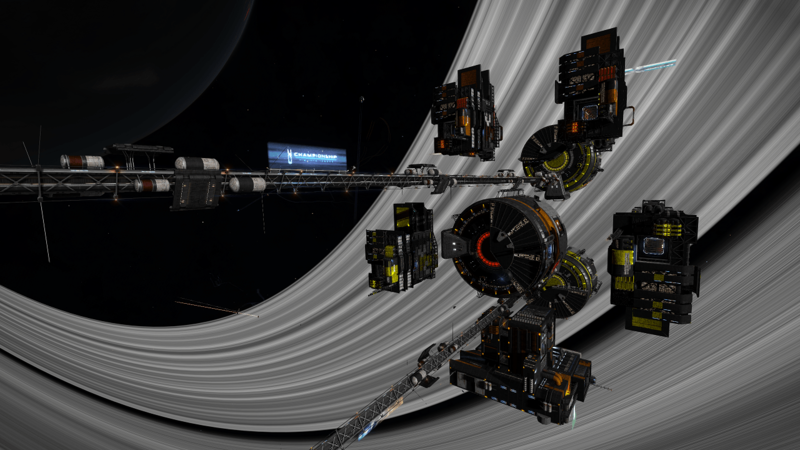 Merope’s Alcazar’s Hope, Blackmount Habitation in HIP 17692, and Ceres Tarn in HIP 1185. It looks like there’ll continue to be a large amount of expansion throughout the mysterious region of space. 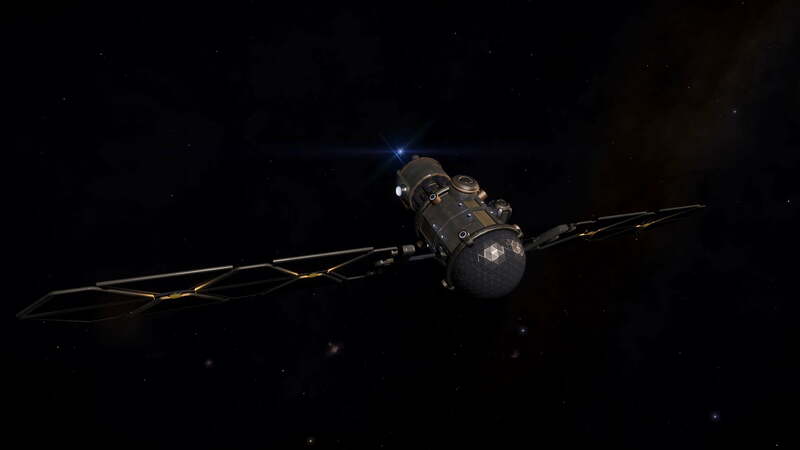 A Scavenger that Canonn nicknamed Pookie had broken free aboard the Gnosis a few weeks ago, and caused a number of problems aboard the ship, causing disruptions and delays on science and news being output. 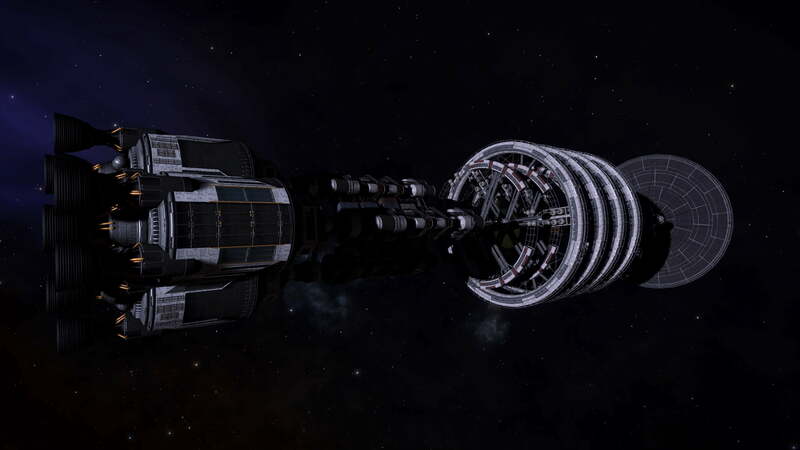 The ship’s cleanup and repairs have recently been completed, and the Gnosis is back to mostly operational status. A few weeks back we had a rather large case of disease and famine spreading across the human bubble, and a few reports of outbreak in Colonia as well. I am happy to report that the number of systems has decreased from 2000 total systems back to mostly normal levels. There’s still a number of outbreak systems near the Lave system, mostly along heavily used shipping lanes. Thank you to all the Commanders that have transported medicine and food to the systems in need. The origin of this strange wave of disease is still unknown, but with the wave happening around the same time as large amounts of Commanders have been travelling to the Unknown Structures, it could’ve been caused by traces of pathogens at the Structures. 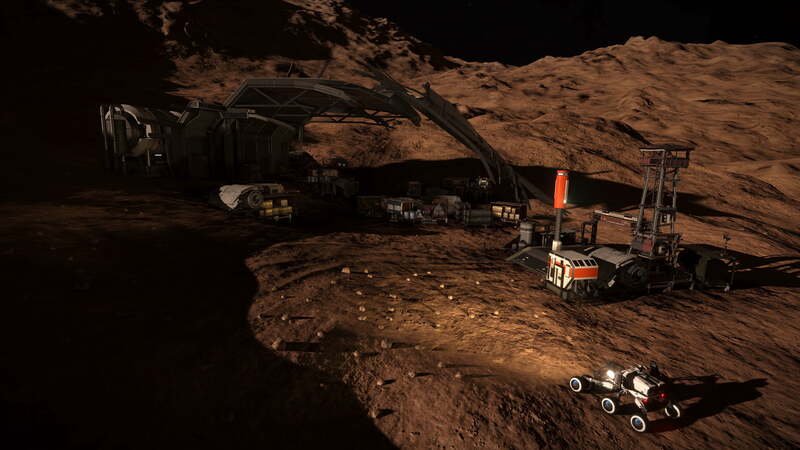 I advise Commanders to clean and disinfect their ships and SRVs immediately after visiting the Unknown Structures to help prevent possible spread if there is a link. 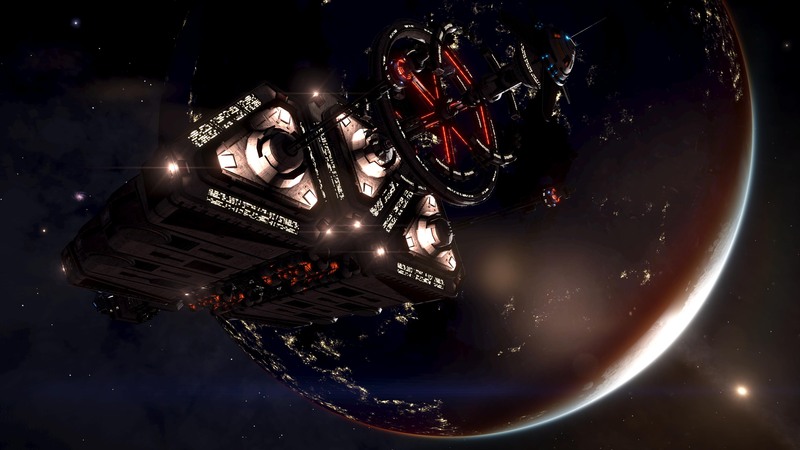 A large number of scientists from the Empire, Federation, and Alliance have put aside their rivalries and came together to create a research group called Aegis, which will be stationed around the Pleiades bubble, with the goal of researching and gathering Thargoid data and technology to further human understanding of the Thargoids. 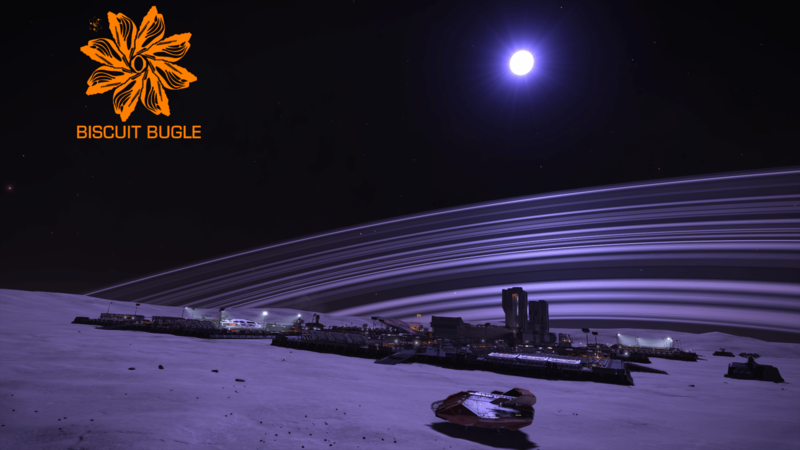 I will be doing the interesting locations segment weekly now, and I am requesting that if any Commanders want to help contribute to the Bugle, I’ll be taking submissions each week and posting a few locations that I’d recommend Commanders to visit each week. If you would like to submit a location, message me with the location, your Commander name, a short description, and if you would like a screenshot of the location’s main feature. 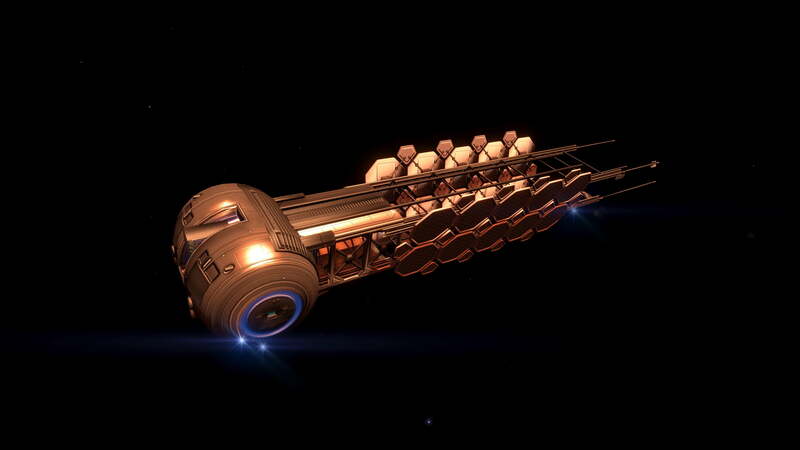 “Explorer’s End” Phae Phlai AA-A h0 – This system has taken the lives and ships of many exploration vessels, the 2 black holes trapping ships in whilst the Blue-White and AEBE Herbig bake the vessel alive until it overheats and becomes destroyed. Whilst the system is safe if one is careful, having a lack of caution can lead to severe heat damage or worse. If anyone has any feedback about the Bugle, any suggestions for sections or events to report on, I would love to hear it. Thank you to all of my weekly readers for supporting and taking the time to read my articles at the end of each week.